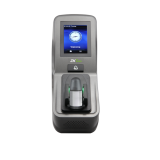 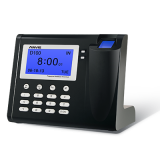 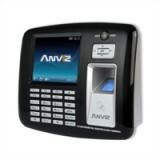 Anviz Global Inc. is a global enterprise based in U.S. Anvil is a pioneer in the intelligent security industry and has a week established biometric product range. 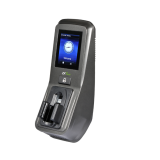 Over the last 11 years they have dedicated themselves to providing innovative, high-quality, cost-effective biometric solutions to customers in over 100 countries. 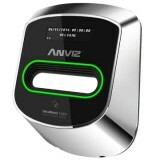 Eyenetwatch.com have been working with Anvil since 2008 and are a well respected Anviz reseller in the UK and around the world.